Planning a business meeting, trade shows or a convention takes a delicate balance of attention-to-detail and quick-moving efficiency. Unfortunately, even the best-prepared event planners can run into snags when organizing and strategizing. Whether it’s 20 participants or 20,000, Elite Limousine has a staff of experts who can help you plan, create, and execute your special event. At Elite Limousine Service we understand the unique demands of events and meetings. That’s why we’ve built an array of packages to accommodate any occasion; we also offer planning logistics and dedicated team members to handle your account, to ease as much stress as possible. ​​Don’t leave your event in the hands of a company you can’t trust. 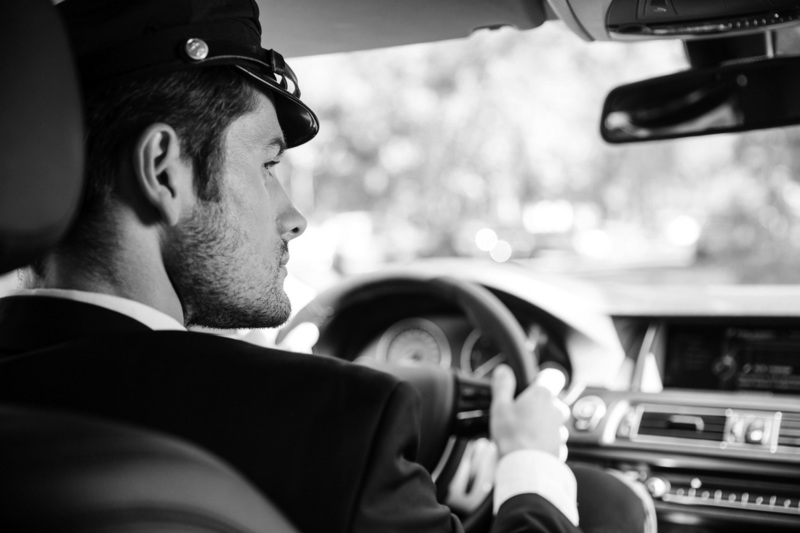 Enlist Elite Limo to handle your next event, and see the difference we can make in your guests’ satisfaction and your stress levels. Subscribe To Get Our Latest Offer emails.